Ashton Park School, in conjunction with Bristol City Community Trust, will be holding their annual Careers Fair on Monday 21 January 2019, from 1pm until 7pm. The careers fair has grown enormously in size over the last few years with over 80 exhibitors in attendance last year. There was a cross section of industry, HE and FE organisations, apprenticeship providers, individual companies and the uniformed services.  Companies and organisations are already enquiring about 2019’s event and to meet the demand, Ashton Park School have been fortunate to engage the help of Bristol City Community Trust and have secured a new venue which will be able to accommodate this. Excitingly, It is to be held in The Lansdown Suite at Ashton Gate Stadium. The event is aimed primarily at Years 9 to 13 (13-19 year olds) and coincides with Year 9 GCSE Options in many schools. This is a key time for students as they make choices about their futures. However, as all students in KS4 and 5 are making decisions about their education, access to such a wide variety of organisations is invaluable, offering excellent insights into various career pathways. For this reason, Ashton Park have extended the event from 1pm until 7pm which includes part of the school day, allowing other schools to attend with students, reaching in excess of 1000+ attendees. To enable Ashton Park to successfully deliver the event, they are asking exhibitors for a fee of £75, payable in advance, this includes refreshments.